Presented by Denver Post Community Foundation. Full week tour, riding as a team captain for a team. IMPORTANT: This is the first step in creating a team. A Team Captain must be registered to establish the team for others to join. Full Tour plus Prologue experience, team captain registration. Prologue Experience is held on Friday, June 7th and Saturday, June 8th. 1 Day Loop on Sunday, June 9, 2019, riding as a team captain. Full week tour, riding as a team captain for a team. IMPORTANT: This is the first step in creating a team. Registering for RTR Full Tour AND Pedal The Plains, riding as a team captain of a team. Full week tour, riding as a team captain for a team. IMPORTANT: This is the first step in creating a team. Brand new this year to Ride The Rockies 2019, is the Two Wheels For Change Campaign. [+more] The Two Wheels For Change Campaign will benefit the Denver Post Community Foundation and a diverse mix of charitable organizations (listed below) that provide cycling stewardship to those in need. We believe at Ride The Rockies that it is our responsibility as fellow cyclists to do our part in making cycling accessible to everyone, no matter what their life circumstances are. Change someone’s life in need with the gift of cycling. Monies raised through this campaign will be distributed to the following non-profit agencies who benefit the cycling community through the Denver Post Community Foundation. The nonprofits are: Adaptive Sports Center; Bicycle Colorado; Davis Phinney Foundation; Wish for Wheels; and World Bicycle Relief. You may have a support vehicle with you and you will need a Private Caravan Pass to park at HQ near camping, meals and festivities. Please note if you are registering for the Peaks & Plains Package, PTP Private Caravans will be sold at a later date. 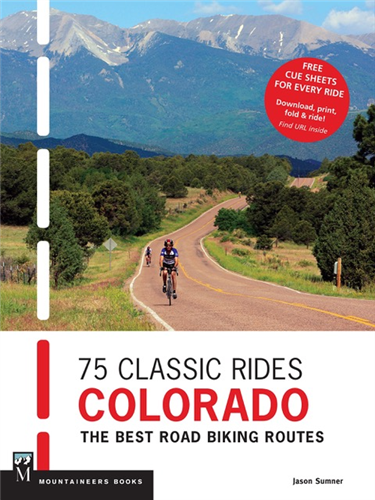 The definitive Centennial State road cycling guide book, 75 Classic Rides: Colorado [+more] includes excursions ranging from easy to epic, plus everything in between. It’s also accessible, friendly, and fun, highlighting less-driven back roads, scenic views, epic mountain-pass challenges, and ambling rural routes in all corners of the state. Each colorfully written ride description includes distance, difficulty level, average time to complete, elevation gain, best season to ride, maps, elevation profiles, turn-by-turn directions, and more. Have your bike assembled at the Start in Crested Butte and just ride off to the mountains. [+more] It is that simple. 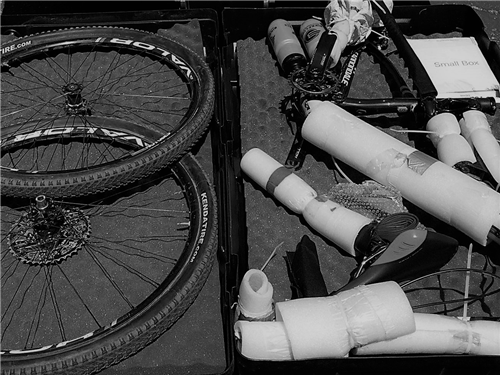 And when you finish, hand your bike to the professional mechanics and they will pack and dissemble the bike for you. Let them do the work for you! Please note the bike shipping is handled by Bike Flights (bikeflights.com). 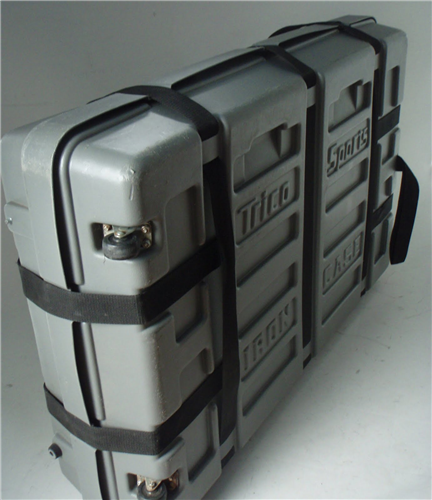 Your bike case/box can be safely stored for you for the entire week. It will be [+more] returned at the end of the week to Mt. Crested Butte.